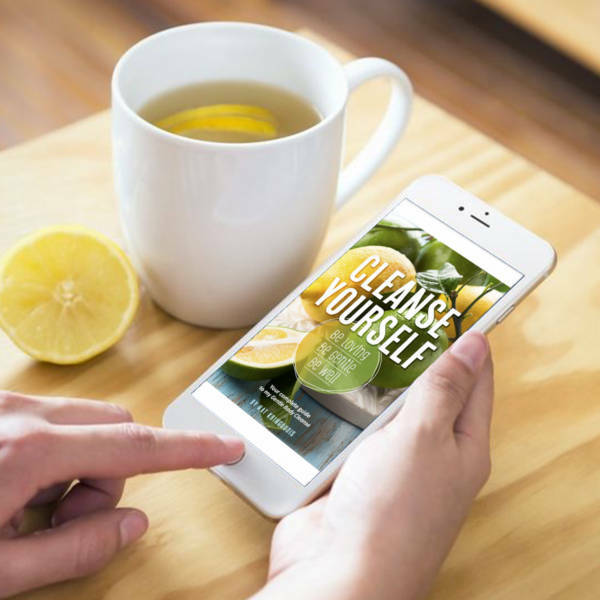 Cleanse Yourself is the new generation of my Gentle Body Cleanse! 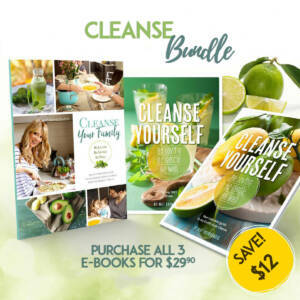 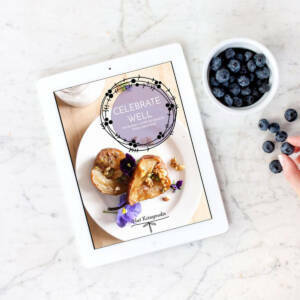 You may have cleansed before – this is the grown up, modified, improved and all-round beautiful new version of my previous cleanses with new a new menu and 5-day eating plan to boot! 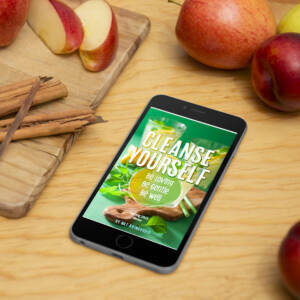 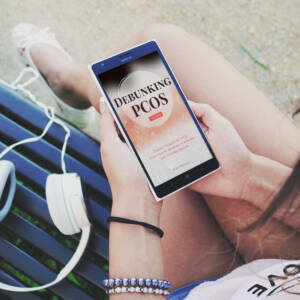 All this and much more in this exciting new e-book. 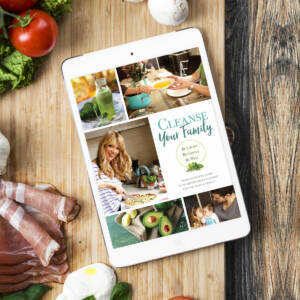 Get ready for 5 beautiful days of transformation into a new you!